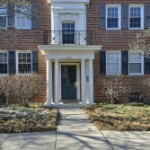 If you use Will Nesbitt as your agent when purchasing 842 Frederick St N, Nesbitt Realty will pay you $3,124. 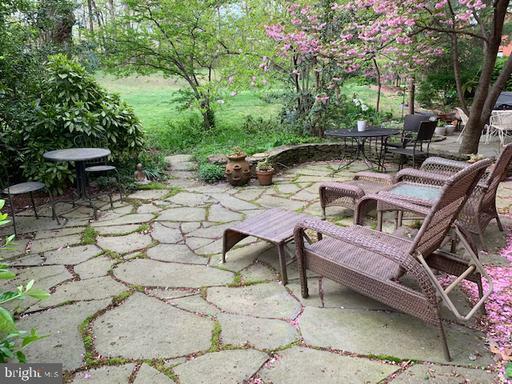 If you’re checking out places in Arlington, Virginia and investing about $577,000, you want to analyze the details of this $577,000 real estate. 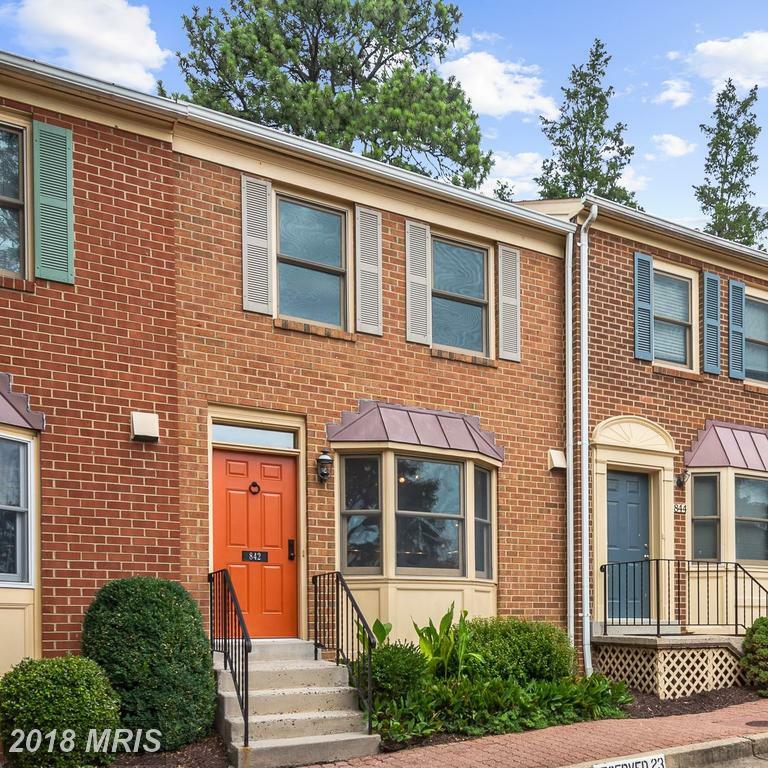 How Much Do Homes For Rent Cost At Carlisle Park In Northern Virginia? 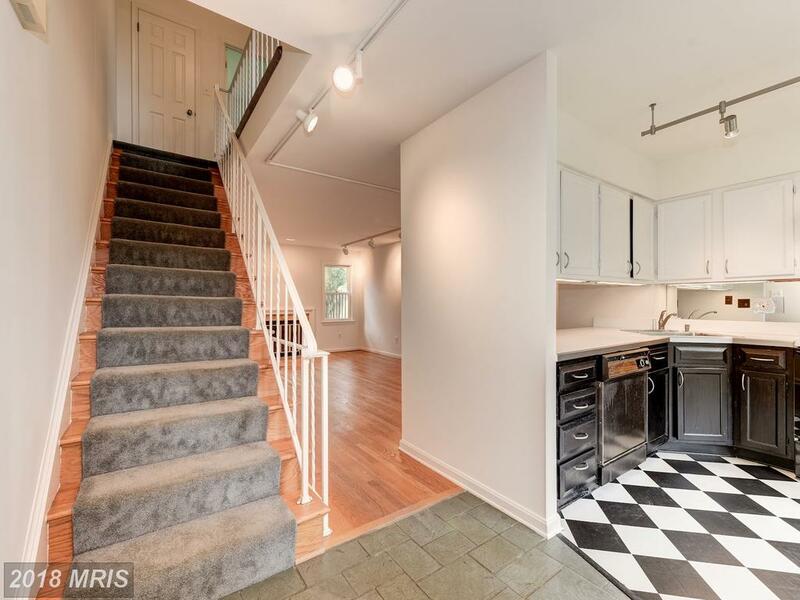 Shopping for a townhouse in Arlington?